Why Are Cutters Skips The Best Skip Hire Company? 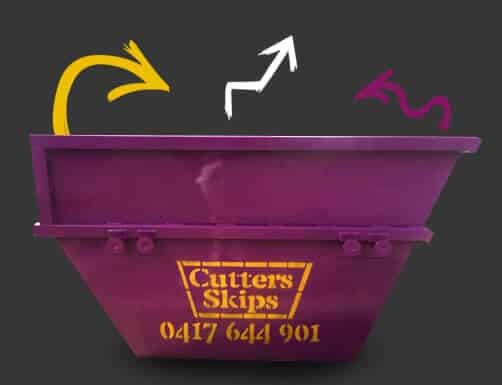 Cutters Skips provides a prompt and hassle free Brisbane skip bin hire service to a number of clients within the greater Brisbane region. As well as a variety of skips available for hire, Cutters Skips can deliver your skip bin to you using an assortment of trucks that are chosen dependant on your site requirements. Narrow pathways? No problem for Cutters Skips. Regardless of whether your project relates to a residential clear-out or commercial business waste clearance, Cutters Skips will be able to assist with your skip hire needs. Whether your job consists of a small de-clutter or a demolition job, Cutters Skips will provide the necessary skip hire for you, on a pre-booked date or last minute request. Established in 2000, Cutters Skips is a family owned and operated business, offering you the very best customer service when you choose to book in for your skip bin hire. Cutters Skips services all of Brisbane and neighbouring areas with: Skip Hire Brisbane Northside, Skip Hire Brisbane Southside and Western Brisbane, plus Skip Hire Logan City, Skip Hire Redland City and Skip Hire Wynnum. 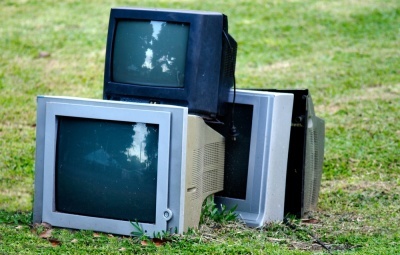 Even if you aren’t quite within these reaches, call Cutters Skips’ friendly team anyway, to see if they can deliver to your area. As a family operated business that thrives on providing the best possible skip hire service, Cutters Skips works closely with all clients by listening and meeting all requests. Your skip hire will arrive on-time and be collected promptly, allowing for flexibility to arrangements should you need. It is the Cutters Skips teams job to ensure your skip hire service is ready for you when you need it to be, and taken away without any fuss when you are done. Cutters Skips helps out organisations in the local community, such as skip bin hire for schools and clubs, and provides regular skip deliveries to charitable events. We love to ‘give back’ to our community, many of whom have been our loyal clients for over 15 years. 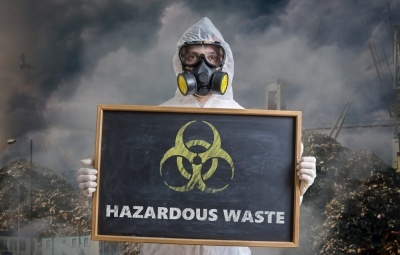 Whether you consider your waste disposal to be on the smaller side, or perhaps think of your waste management project as a large scale operation, Cutters Skips will be able to rid your property of the trash you don’t need, and dispose of it appropriately. Book your Brisbane skip bin hire with Cutters Skips, and relax knowing you can concentrate on the job at hand. Contact the friendly Cutters Skips team direct for a quote on 0417 644901, otherwise fill out the online form with your enquiry. If mini skips are on your radar or even large sized dumpsters fit your needs, you can absolutely arrange your skip hire to arrive over a weekend. Cutters Skips are available to you 7 days a week; inclusive of Saturdays and Sundays. Rest assured that if you book a skip bin hire on a weekend, you won’t be looking at incurring any additional costs; the same weekday prices apply to weekends, and there is no extra charge for delivery. Weekend skip hire is actually quite common for Cutters Skips, considering many households find the time to work on household jobs outside of the usual working days of week. Cutters Skips make sure your waste is disposed of efficiently, legally and with consideration of the environment. Not all trash should be destined for landfill, which is why Cutters Skips organises appropriate sorting of your waste as a priority. If paper, plastic, metal or glass is part of your clearance project, these materials are recyclable and can be reused again. 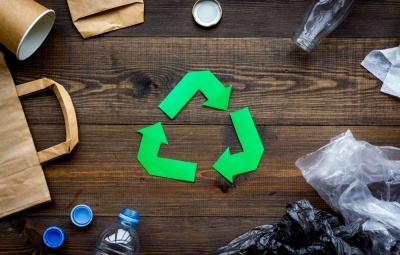 Cutters Skips is dedicated to its stance on conscious waste management, and therefore arranges your collected trash to be recycled where possible. You will find that the cost to hire a skip with Cutters Skips is highly competitive, and very reasonable for the Brisbane region. Brisbane mini skips that measure 2 metres, and can hold 8 wheelie bins of trash start from just $160. Costs in-between include 3 metre and 4 metre skips; $200 and $240 respectively. 6 metre skip bin hire with Cutters Skips can accommodate a whopping 24 wheelie bins worth of rubbish, and are priced at $340 all inclusive. All Cutters Skips skip bin rentals are available to you for a period of 7 days, leaving you with ample time to get your jobs done, and there is no additional fee for delivery. 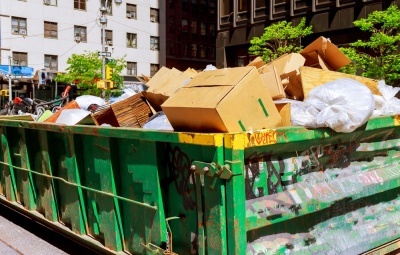 Although 7 days is the usual rental time period, it isn’t a problem if you need your skip bin taken away earlier, or you require more than a week to clear your trash. Additional costs may apply for rental day extensions; contact the friendly Cutters Skip team to find out more information! You can choose to pay for your Brisbane skip bin hire by any method that works best for you; cash, by credit card or via EFT transfer.